I refer to the fact that I am not responsible for the contents of the linked pages and their continuative links. The Wendelstein Observatory is part of the University Observatory Munich (USM). This institute is part of the Ludwigs Maximilians University. Via these links you can reach other research facilities. How is the actual weather at the Wendelstein summit? Because the DWD weather station doesn't exist anymore at the summit now the observatorys own weather data are online here. Checking out the Webcam of the observatory gives you during daytime a perspective of the weather development. Haleys YouTube Channel : Clips about rollercoaster, astronomy starring our cats Gipsy and Felix. Additional links at the Christoph and Gabi page. There are more worthwhile links belonging to weather and other interesting themes. Deep Sky Stacker. 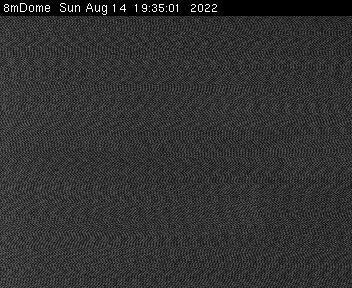 An interesting and good freeware for stacking of astro images. Used by myself more and more frequent. By now, there is version 3.3.6 available but is not yet linked from the homepage. Here ist the rar compressed file of this version. Giotto Free image processing software from Georg Dittie ideal for stacking and sharpening of planet and deep sky images. Registax Also a very good freeware for image processing it will be often used by myself for the stacking of videoclips. The Gimp A great freeware tool for image processing of all kind. This program is available for Linux and Windows. Its functional range is close to the range of expensive commercial programs. I use it for processing of all my images! Neat Image A software for smoothing of noisy CCD exposures or coarse fotos. It is ideal to give astronomical images a final finish. At the homepage a very powerful free demo version of this software is ready for download. Latest Supernovae List with Supernovae. Great page with tons of infos and actual imaging. Association of Lunar and Planet Observers The Alpo homepage is a portal to all areas interesting for planet observers. Digitized Sky Survey Every deep sky observer need this page! The Digitized Sky Survey covers the whole sky, every object can be watched virtually and printed out. Ephemeris Generator Precise Ephemerides for almost every known object in the Solar System generates this webressoruce, valid for every location on Earth. Optimal for comets and asteroids. Earth and Moon Viewer With the means of this nice page splendid virtual views of our Earth can be generated at every time. NASA Eclipse Page This portal, hosted by Fred Espenak, supports all informations you need for planning and operating Eclipse expeditions. All eclipses at one hand. CalSky This page allows you to simulate the view of any planet through a telescope, for every location on earth, valid for every point in time. A great online celestial calender. Initiative against light pollution Page of the german VDS group dark sky. Lots of worth knowing informations around the theme light pollution. The plight with light. Very good, comprehensive page about the thema located in tirol with many links and tons of informations. Department of light pollution of the Blog Kosmologs. Actual articles about this important theme. Petition against light pollution The petition was turned in in the year 2007 at the campaign page the final status can be checked. Light pollution map of germany as a great pdf version is documenting the light pollution in Germany pretty well A zoomable version of this map suitable for slower connection you'll find here. Diverse maps of light pollution. Behind this link you'll find more light pollution maps of european countries. Initiative Dark Sky Switzerland Extensive and informative page about the theme with many links. Lightpollution in Italy Italian page about the theme. Contents also satellite imagery, showing the variations in time. Good, informative flyer to the theme, issued from the Universe Cluster of the Universities of Munich. Bulletin about light pollution, issued by the Zentralschweizer Umweltdirektionen. In Switzerland there are already regulations against light pollution. The included 5 point checklist is especially addressed to builders. International Dark Sky Association Page of IDA. In additon to infos about light pollution the page shows informations about dark sky regions worldwide, decorated by IDA as Dark Sky Parks. The Astrotreff forum covers all branches of amateur astronomy. Astro-gallery of the Public Observatory Munich. Members of the Public Observatory publicate their finest astronomical imagery at this page. Images from myself will also be released often before Haleys world updates. Nature observations - Photograph of the day. The Daily Pano. At Daily Pano there is every day new eyecandy. At these platformes you'll find pictures of myself, notably at papod. The Mt. Wendelstein picture of the day. Every day a new image of Mt. 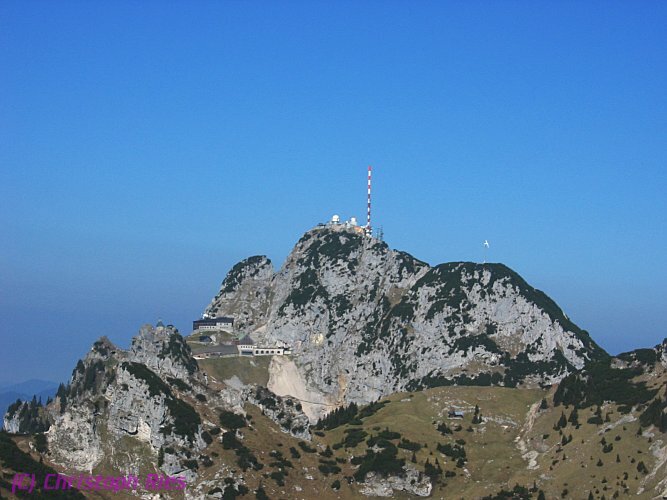 Wendelstein. Images of the Hinz family are already there. Astronomy Picture of the Day, every day a new astronomical image. At APOD there is an impressive collection of astronomical imageing. Very recommendable. Webpage from Ben Nagorsen, staff member at the Public Observatory Munich since many years. At this page there is a rich sortiment of nice impressions, also done by night, from many astronomical travels and excursions, as well as from star parties. Contains also many historic imagery. Homepage of Claudia and Wolfgang Hinz. Great page about halo phenomena, aurora borealis, weather and astronomy. There are links to weather pages and worth knowing stuff about the Erz Mountains. Aktivities and events of the munich spechtlers. Contains further astronomical links. Activities and events of the Allg�u Public Observatory Ottobeuren. Links to further Allg�u Observatories included. Knowing worth stuff about the moon, eclipses and videoastronomy. This page is designed from staff of the Public Observatory Munich. Satellite observing at the Public Observatory Munich. A few staff members of the Public Observatory carrying on with great ambition the observation of the ISS and other satellites. Wolfi is the inventor of the ITT, an ambitioned astrophotograph and presents gorgeous photographs at this page. Bernd's page is a gorgeous spot for lots of great astronomical imaging. He uses also intensely the 32inch telescope of the Munich Public Observatory for imaging. You can find there great solar imaging, made with a home made promenience viewer. Contains galleries with planet exposures and deep sky images. Webpage of Franz, we did a few voyages together with him. At this site you'll find nice astro impressions from Namibia and of the solar eclipse in Egypt. Eclipse page of Miloslav Druckmueller. Possibly the best eclipse pictures in the world creates Mr. Druckmueller from the Brno University with self developed image processing alogrithms. Official page with informations about the ITT in Carinthia. Stella Carinthia, operating association of the International Telescope Meeting at the Emberger Alm. 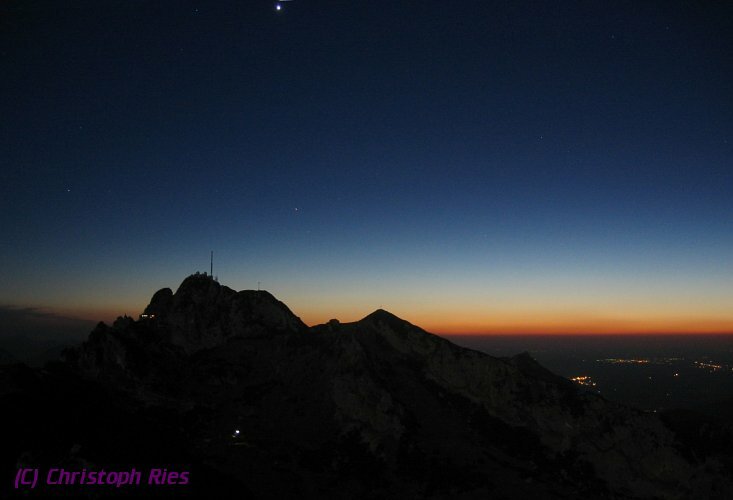 In 2004 the astronomical society "Astronomie im Chiemgau" operated a star party at the Winklmoos Alm for the first time. Since more than ten years at the Osterberg mountain near Pf�nz this familiar star party will be arranged. Homepage of Axel Mellinger, former staff member of the Public Observatory Munich. Outstanding astrophotography and impressive panoramic milky way views. Telescope making page of Stathis Kafalis. This page carries a profund insight into the spectra of telescope making of dobsonian style telescopes with a main focus on mirror grinding. Homepage of the VdS Comet Section. Extensive collection of informations and images of actual comets. Page with basic informations and search criteria of usual types of telescopes. Interesting for newbies with a small overview about actual offers.